There is just no stopping Queen Nicki....Minaj that is. 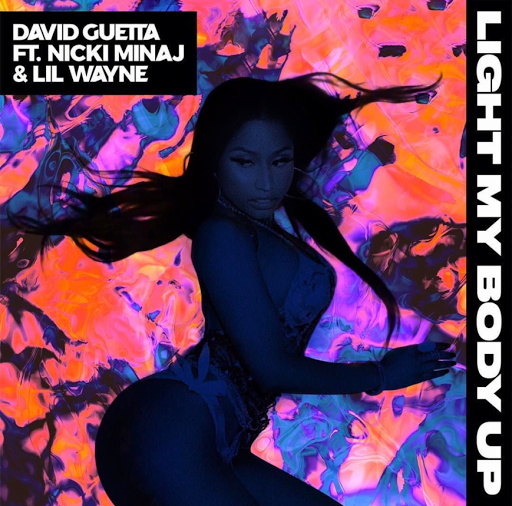 David Guetta has revealed that single artwork for the forthcoming release of "Light My Body Up" that feature the rap diva & her Young Money hero Lil' Wayne. 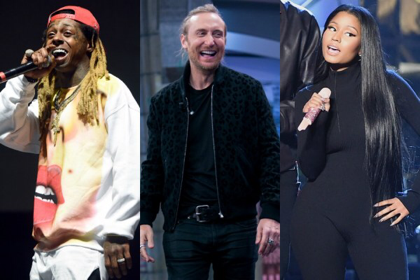 The track will premiere this coming Friday, March 24th & with Nicki's amazing track record we are sure it'll enter Billboard shortly after it's release.